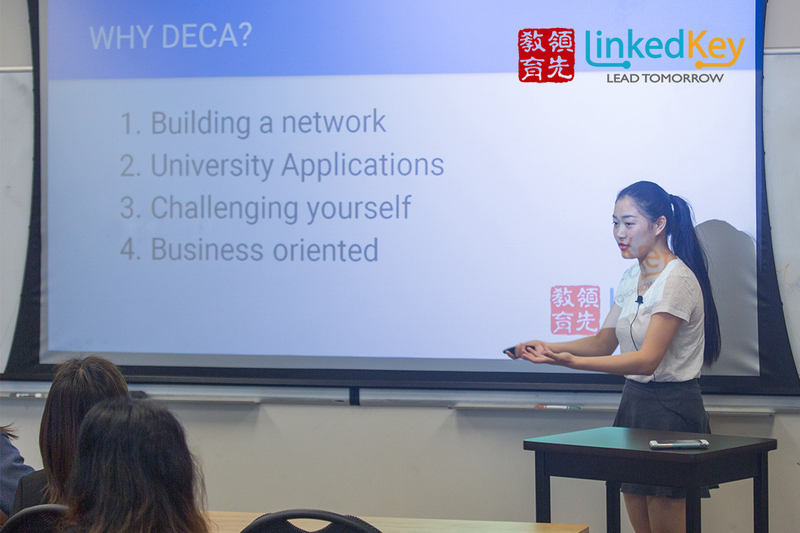 DECA prepares emerging leaders and entrepreneurs, marketing, law, finance and management in high schools.We prepare our students to maximize their performance at regional, provincial and international competitions. DECA is a business and marketing organization where young professionals compete while learning business concepts and sharpening their communication skills.In the modern economy, it’s more important than ever that students learn to speak effectively, to think outside the box, and to apply a business mindset in their careers and their everyday lives. DECA combines all of these, helping tomorrow’s leaders grow their skillset while enjoying the time of their lives. 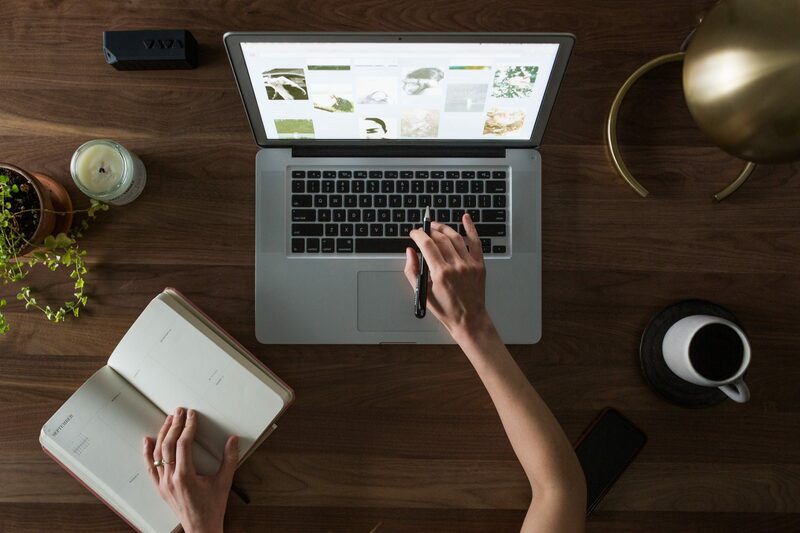 Advance and practical business techniques. 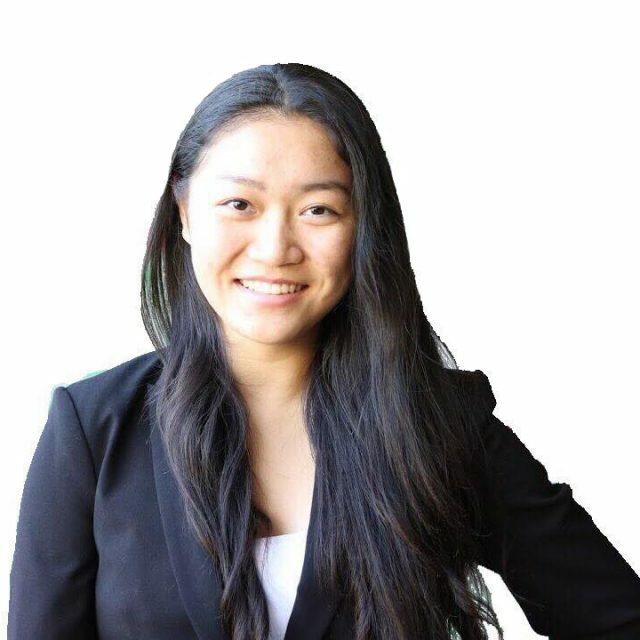 Doris has participated in numerous Debate and DECA competitions and has achieved outstanding results; she is the winner of the 2017 International Career Development Conference (ICDC) Franchise Business Plan. She has also accumulated a lot of experience in pre-match training and experience for high school students participating in the DECA competition. Doris is eager to inspire more students to study DECA, and will help students improve their abilities and reach their full potential. Sam is a business consultant to various businesses who provides strategic advices to executives, makes high-stake decisions on what and how to drive business objectives, and leads business initiatives to add more values to operations. He spent four years as a member of the Innisdale DECA Chapter, serving as a Chapter Vice-President for two of those. 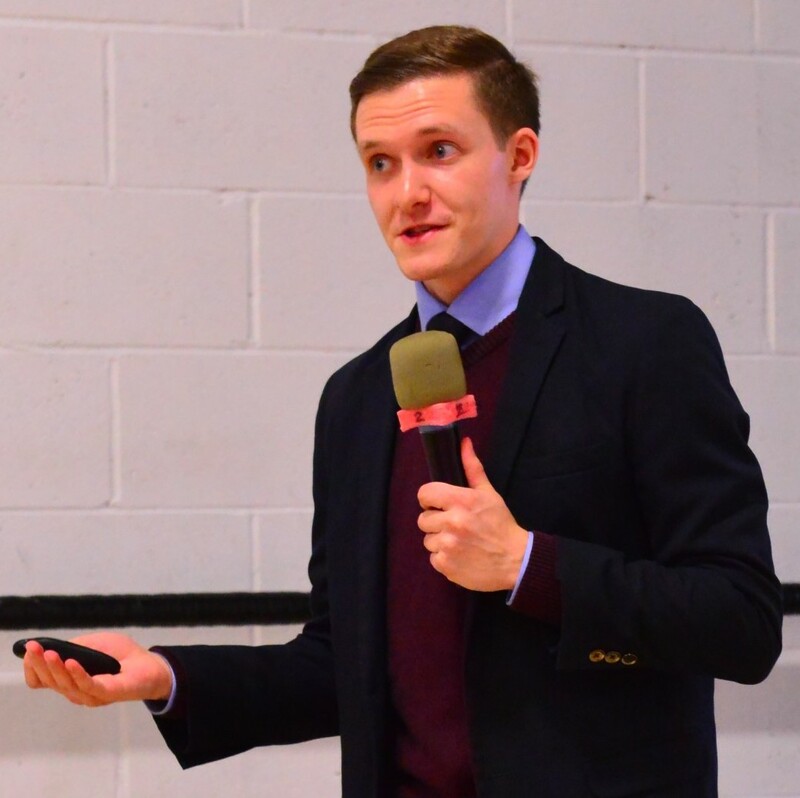 As Vice-President, Sam gained experience teaching business concepts and public speaking skills to high school students. Over the course of his DECA career, Sam won a total of thirteen competitive awards, including two podium finishes and six awards for excellent written scores. Sam received a Certificate of DECA Leadership at the 2013 International Career Development Conference, and attended the 2015 ICDC in Orlando as a competitor representing DECA Ontario. Sophie was president of her high school’s DECA chapter and debate team, where she coached and mentored many younger students. In DECA, she qualified for ICDC four times, and taught many students in a variety of categories throughout her executive positions. 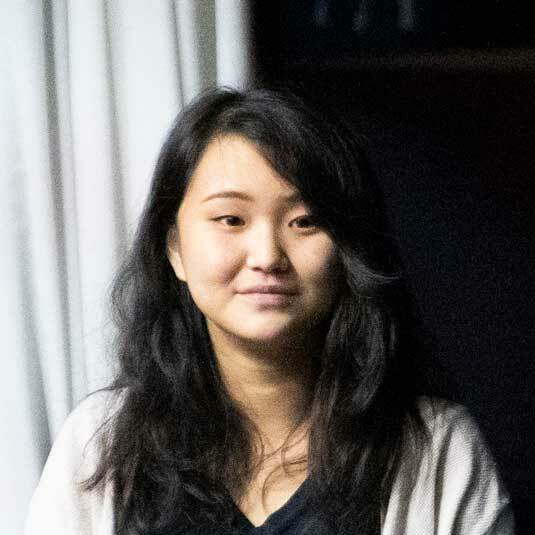 As a debater, she volunteered as a debate coach for her elementary school as well as the Hong Kong Parliamentary Debate Society summer camp, and competed in many tournaments at a national and international level.